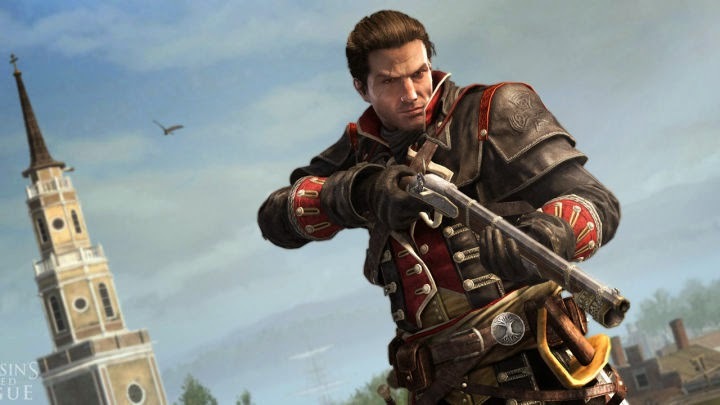 I've been looking forward to Assassin's Creed Rogue since the announcement and it's looking better and better each time new content is unveiled. 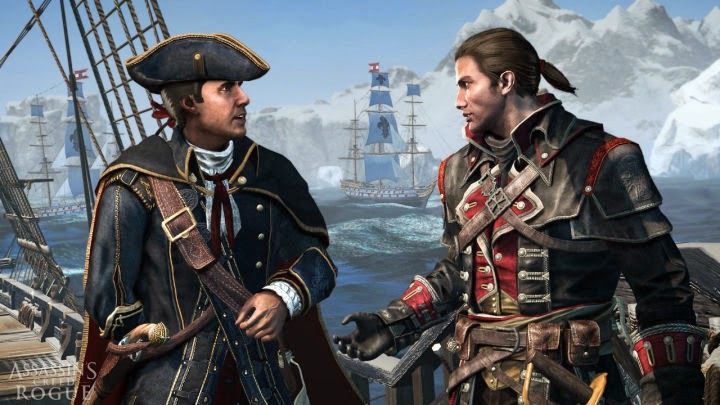 Seems like there's a good amount of people excited for the last AC installment for the PS3 and XBOX 360, but also a good chunk ready to write it off with it's next gen cousin "Unity" coming out. 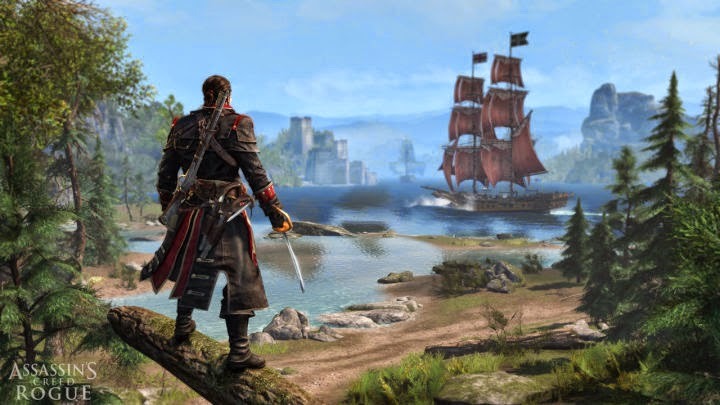 I think all AC fans should definitely check it out, especially since it bridges AC III, Black Flag and Unity. Play as Shay, who was once part of the Brotherhood only to be betrayed by those same brothers. So Shay turns Templar and goes "Kill Bill" and swears revenge on those brothers he once fought beside. With seeing the Templar view This will be a fresh take on the franchise and will blur the lines as to who the "bad guys" really are. Or if there is any bad guys at all. Maybe they're striving towards the same goal, but using opposite methods to achieve it.